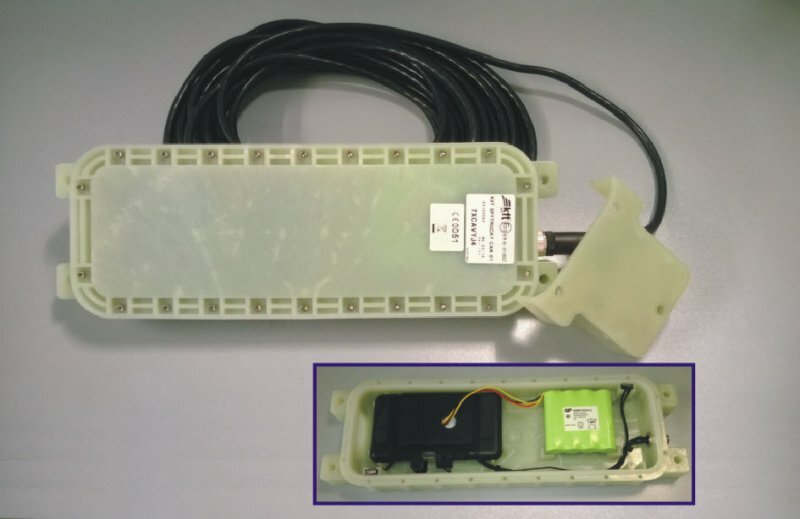 Raggedized kit with very high (IP67) environmental protection grade enclosure suited both to be installed on trailers and as stand alone rechargeable device for real time tracking of goods or equivalent application, where high battery autonomy is a premium. Thanks to complete and outstanding set of functions and configuration capability also over the air, it can be suited for any kind of application requirement. SMS, Data and GPRS communication channels. Call ID no cost communication capability. Native “jamming” detection function usable in logical functions to program local real time reaction procedures. Location either via GPS or GSM network as a back-up. Time management based on GPS or internal clock. Fully teleconfigurable logical functions and procedures, making use of I/O and system resources. Flexible management of communication channels. Free use of the communication system without affecting security. Programmable overage consumption levels, down to 3mA. Built-in “Black box” functions with programmable recording strategies. Wide number of teleprogrammable Pin Codes (passwords), with single driver assignment capability. Multiple area fencing capability, fully programmable. Automatic route and area control, fully programmable separately. Work flow, break and messaging for logistics. Programmable current position displacement control. Driven time measurement capability, fully programmable. Average and maximum speed reports, referred to a programmable predefined route.